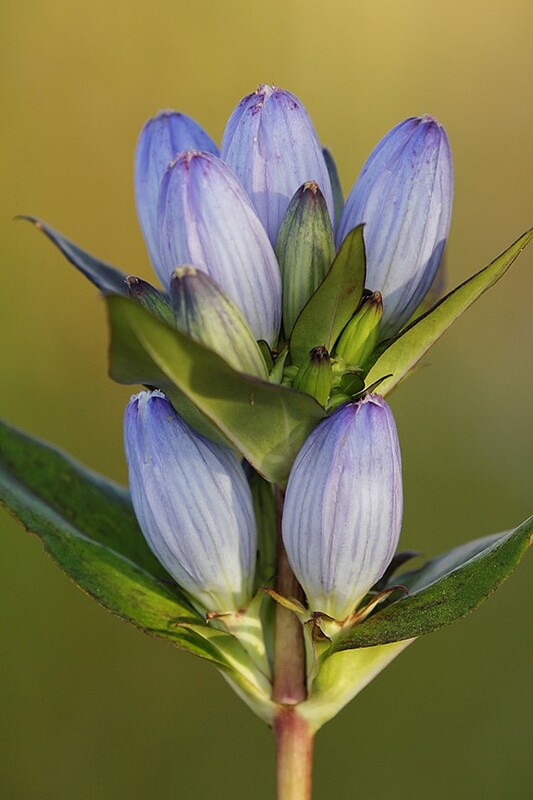 Excellent foliage in spring and summer precedes the incredible blue flowers of autumn. 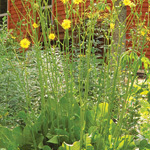 These flowers are sealed tight to prevent smaller insects from robbing nectar and pollen from the plant. Bumble bees are strong enough to open the flowers and are the main pollinators. 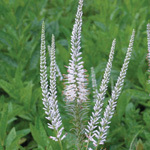 The stems can be a bit weak and may fall over, especially in shaded areas, so plant these among sturdier plants such as cliff goldenrod, orange coneflower, or little bluestem. Cut flowers are long lasting and make an excellent addition to flower arrangements. 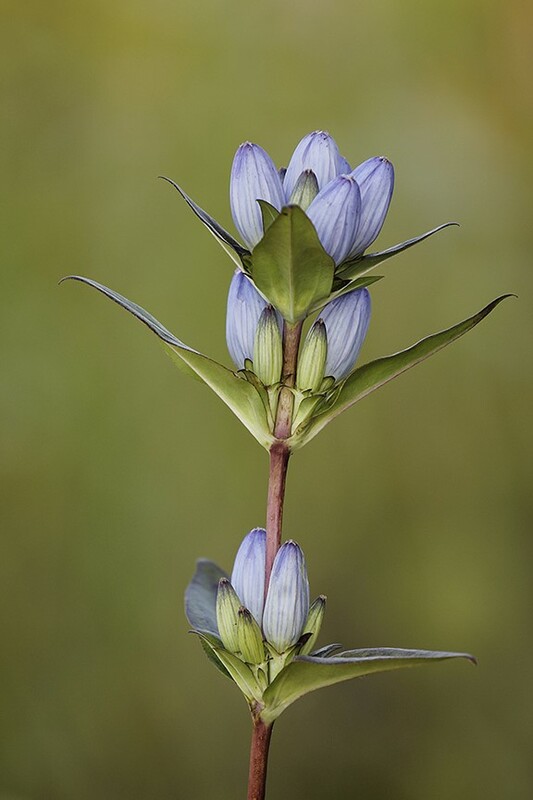 Closed bottle gentian tolerates a range of soils but is preferential to rich, well-drained soil. Deer may nibble on this plant before realizing how bitter it is. This won't kill the plant, but it could prevent flowering depending on when the damage is done. Seed: Harvest in late October or November. Needs at least 30 days cold, moist stratification and exposure to sunlight in order to germinate.